In Thai traditional medicine (TTM), the dried Thai "Buk" root powder is believed to discourage overeating because it creates a feeling of fullness because the fiber in it swells when mixed with water. Because stomach contents may stay in the stomach longer, the individual does not feel hungry as often. However, in most of the research studying weight loss, study participants also drank large amounts of water and followed a reduced-calorie diet. Buk, commonly referred to as Konnyaku in Japan, is a water-soluble dietary fiber that is derived from the Thai Amorphophallus rivieri root. It is a perennial plant unique to Asia, and more recently cultivated in Japan for noodles and jellies. The fresh Buk (Konnyaku) tuber contains an average of 13% dry matter, of which 70% is glucomannan, and the remaining 30% is starch. 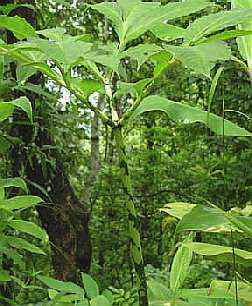 "Konnyaku" is the popularJapanese name for the vegetable fibers derived from the Thai tropical botanical known as 'Buk', Amorphophallus riviera. It doesn't dissolve in water, but forms a thick, gooey gel when exposed to fluids. The body does not digest Buk, so the resulting large soft mass moves through the intestines and may trigger intestinal muscle contractions. Therefore, is thought to be a mild and effective bulk-type laxative, even though it may take up to 12 hours to be effective. Thai Buk has also been studied globally for treating obesity, diabetes, and high cholesterol. 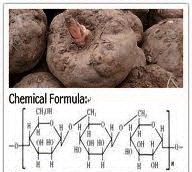 Studies in both adults and children with severe obesity showed varying degrees of weight loss associated either with taking supplements or with replacing some of the usual diet with foods made from the dried ground and processed powder made from the raw tuber pictured above right. 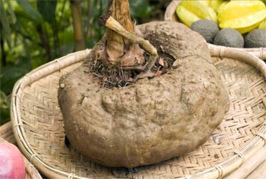  Amorphophallus riviera has 18 amino acids equivalent to 6.283%, with the most essential amino acids consisting of 2.634% whereas white (processed) konjac contains amino acids of 5.14% and 2.137%. Minerals - Thai Buk root tuber contains a high content of K, Ca, Mg, Fe, Mn, Cu, Co.
Dietary fiber is absorbed with the assistance of polysaccharides, oligosaccharides, lignin and other plant substances through a process that occurs during fermentation through the intestine. Dietary fiber is a necessary ingredient for everyone's health. Soluble dietary fiber (SDF) includes mainly pectin and hydrocolloid substances, as well as hemicelluloses, gum, pectin, algin, bean gum, agar and CMC. 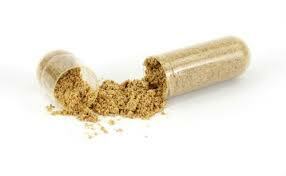 Soluble dietary fiber is incredibly adhesive, thus it can form a protective screen in the surface of the intestine. As a result, it can bind together the molecules of cholesterol, which in turn allows konnyaku fiber to be the best soluble dietary fiber; due to its content. Possibly due to the same delay in stomach emptying, Konnyaku may improve blood sugar levels in individuals with diabetes. Because the absorption of carbohydrates from foods is slower when taken, blood sugar levels may not rise as high or as fast as usual. Some preliminary results from animal studies suggest that Konnyaku may increase the sensitivity of body tissues to the insulin that is produced or taken. In several studies, taking Buk powder has also appeared to lower blood levels of total cholesterol, low-density lipoproteins (LDL, or "bad" cholesterol), and triglycerides. Although more research on this possible use of Konnyaku is needed. Konnyaku may also increase the elimination of cholesterol and its components from the body. It may also keep bile acids from being reabsorbed in the intestines, further reducing cholesterol levels in the blood, because the body uses cholesterol to produce more bile.  Several small controlled studies have found Buk to be effective for reducing total cholesterol levels in otherwise healthy adults.  Several studies have suggested that it may also help the body to regulate blood sugar levels and, therefore, could be helpful in treating diabetes. 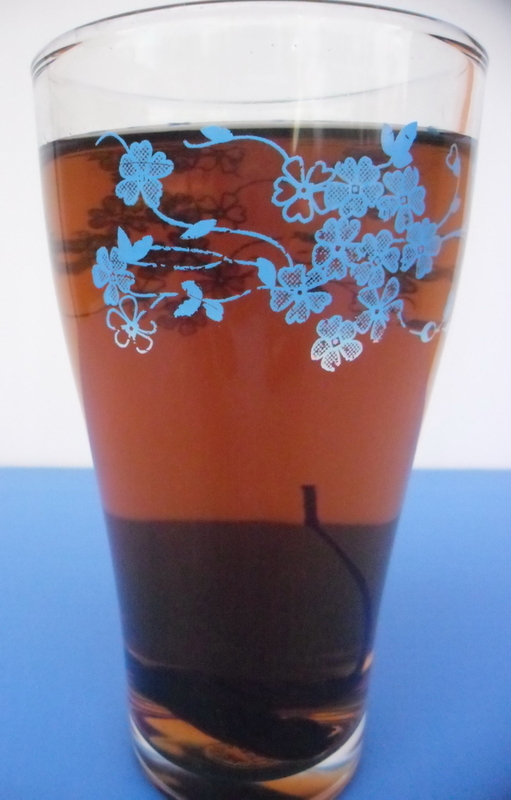 Additionally, Konnyaku might be helpful for individuals who experience episodes of low blood sugar. In one double-blind study, participants showed significant reductions in total cholesterol, LDL cholesterol and triglycerides, as compared to a placebo. In addition, their systolic blood pressure (the upper number in the blood pressure reading) was also reduced. However, there was no significant increase in HDL cholesterol and no improvement in the ratio of LDL to HDL cholesterol in that study. combined with Twisted Jute Tea, you'll experience an organic holistic all natural means to weight loss!